Spring Semester (Apr 1 - Jun 23) registration is open for all classes. In business since 2001, Bridgeview teaches centuries-old techniques developed by generations of European masters. These techniques were painstakingly preserved in Russia through the 20th century while they were much forgotten in the west. Bridgeview instructors are now passing it on to new generations, and the results are impressive. 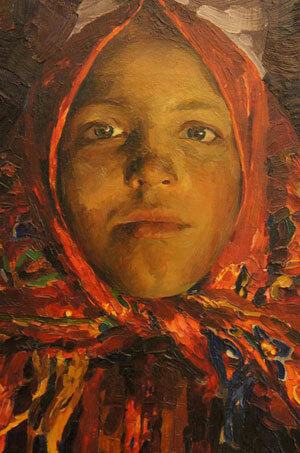 Our students win prestigious awards, get accepted to specialized art high schools and colleges. Some even get full college scholarships for such competitive areas as animation, illustration, architecture and design. Inspiring, and yet friendly and non-intimidating environment. Individualized approach in a group setting. Adult groups are limited to 10 and kids to 6-8 students only. Time-tested classical techniques and true creativity.